Tis the season to gift your girl friends with beauty! 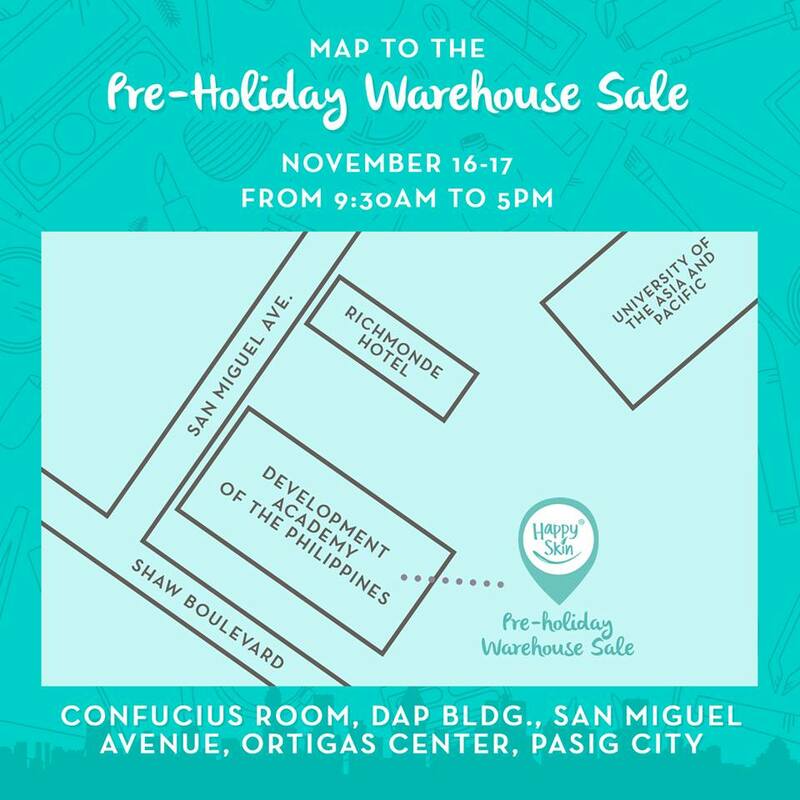 Visit Happy Skin’s Pre-Holiday Warehouse sale! 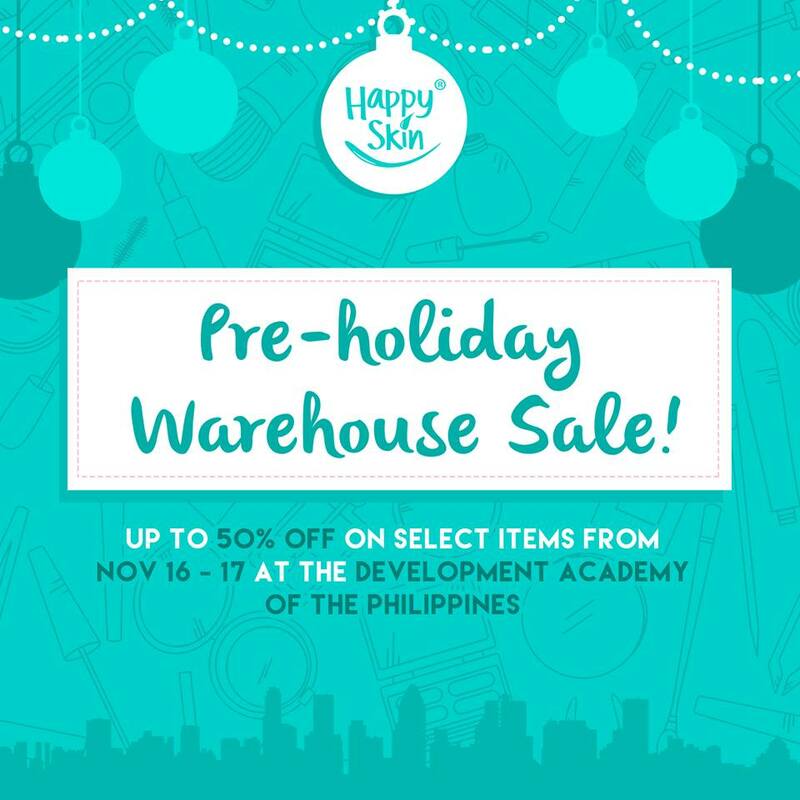 From November 16 to 17, get up to 50% OFF on a huge selection of well-loved Happy Skin products! Happy Shopping!